Offering you a complete choice of products which include servo driven web guide system, controller for servo driven web guide system, servo driven linear actuator and siemens servo driven actuator. 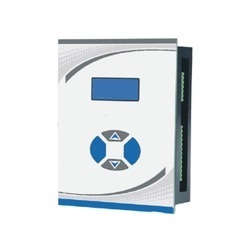 We offer a wide range of Servo Driven Web Guide System.In this system Color sensor measures the actual alignment of web position.Web guide controller amplifies the measured signal from the sensor and calculates an output value from the difference between set position and sensor feedback.The controller output signal goes to servo driven controls servo motor driven actuator to move un-winder trolley left or right.Alignment of web position can be maintained. 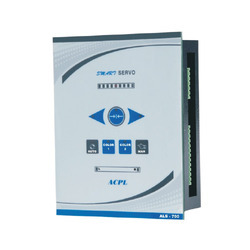 We provide Controller for Servo Driven Web Guide System. 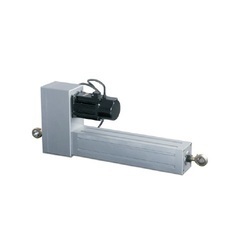 We are the manufacturer and supplier of Servo Driven Linear Actuator. Which is manufactured with quality raw material under the guidance of highly skilled professionals.These actuator have highest accuracy and low response time. 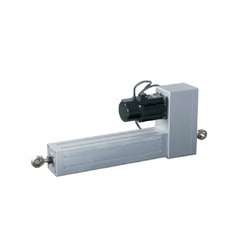 We are the manufacturer and supplier of Servo Driven Actuator. Which is manufactured with quality raw material under the guidance of highly skilled professionals.These actuator have highest accuracy and low response time.